Health Department spokesman Brian Todd said Metro Animal Care and Control received videos and photos showing inadequate care for animals at the business and received assistance from police after a search warrant was issued earlier in the day. 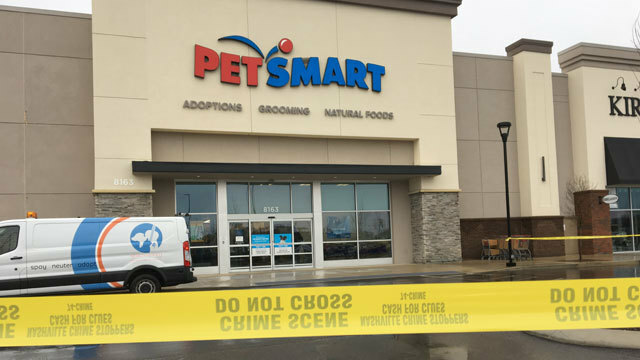 Managers at the Nashville store were observed “repeatedly refusing to provide sick, injured, and dying animals with veterinary care in order to keep costs down so that they would receive bonuses,” according to a statement from People for the Ethical Treatment of Animals. What do you think? Should PetSmart and it’s employees be charged with animal cruelty? Comment below and please share! Follow Dog Advertiser on Instagram, Twitter & Facebook!